New Updates For ARRMA 1/10 BLX Line-up « Big Squid RC – RC Car and Truck News, Reviews, Videos, and More! 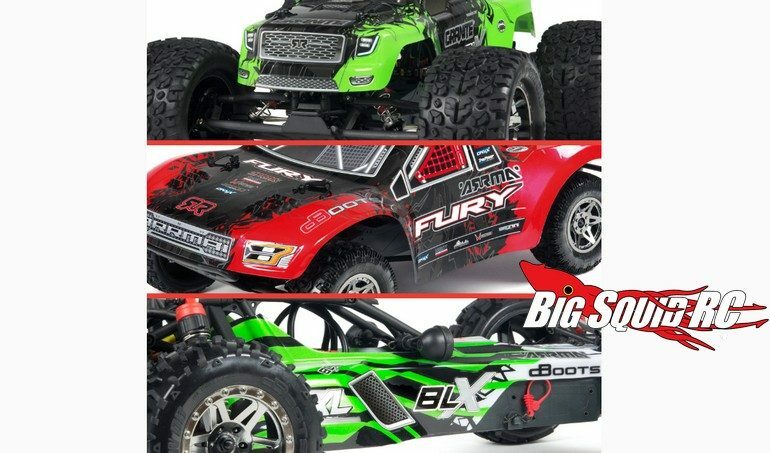 The folks over at ARRMA have recently updated their 1/10 BLX Line-up. 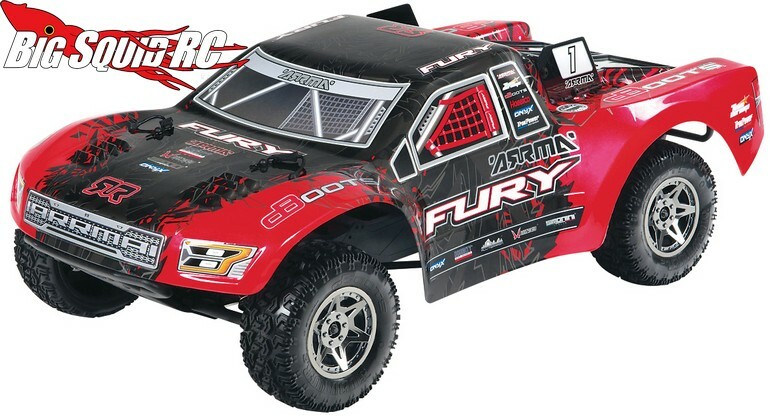 Now the BLX series vehicles will get a Tactic TTX300 Radio, a ARRMA BLX85 ESC, and 4-pole BLX3656 3800Kv brushless motors. The Granite BLX and Raider BLX will be street priced at $249 while the Fury BLX is $259. 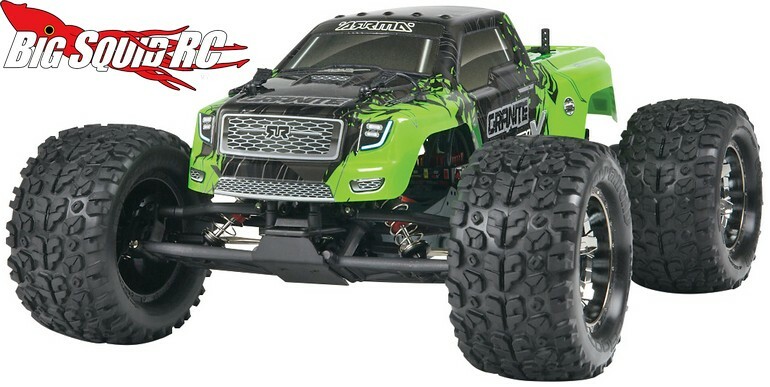 You can get full details at This Link over on ARRMA’s official website. 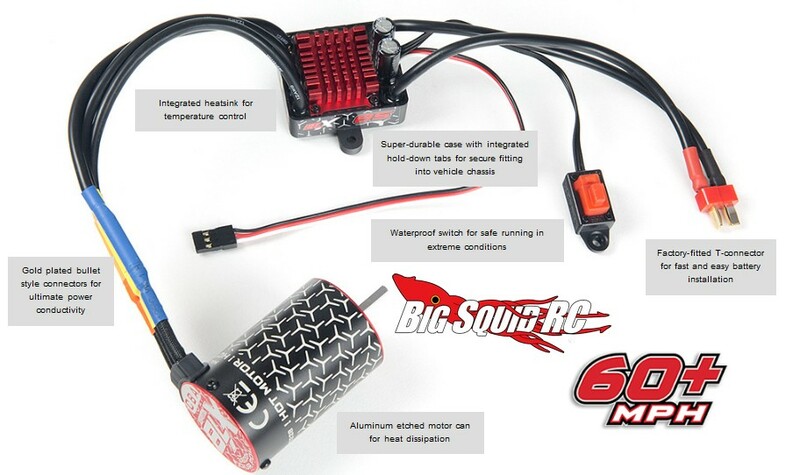 Hit This Link for more of the latest ARRMA news on Big Squid.